You are here: Home / Uncategorized / Friends don’t let friends have Lil’ Lashes! Lil’ Lashes – Forget about it! 1-1/2 hours for your first lash appointment. RevitaLash is a premier lash growth serum. With daily use, it helps to enhance your natural lashes for a bold, dramatic look. 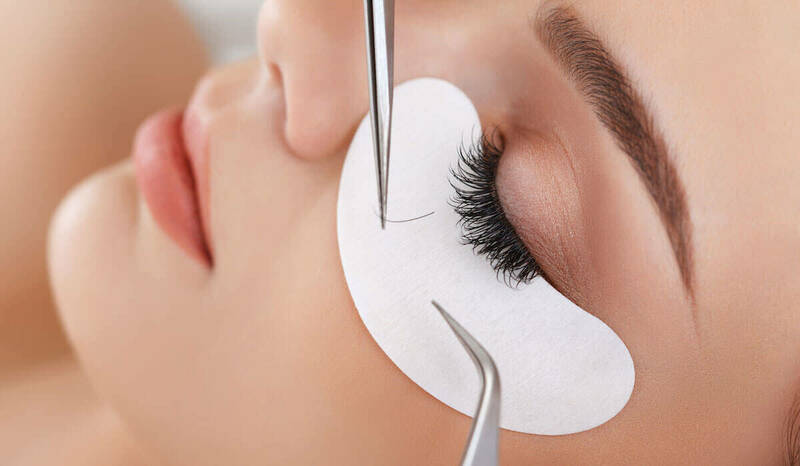 Your lashes will become conditioned, stronger and longer. Blinc is truly a breakthrough in mascara! It is easy to use and creates water-resistant “tubes” around your lashes. Once applied the tubes encase your lashes and will not run, smudge, clump or flake! This will add both volume and length to your lashes. AND it lasts all day. When you are ready to remove Blinc Mascara, the tubes will slide off with water and pressure. No need for harsh makeup removers! This is one of the best mascaras I have ever used for sensitive eyes!